You can now text 911 if you find yourself in an emergency situation in Arlington County or Falls Church. 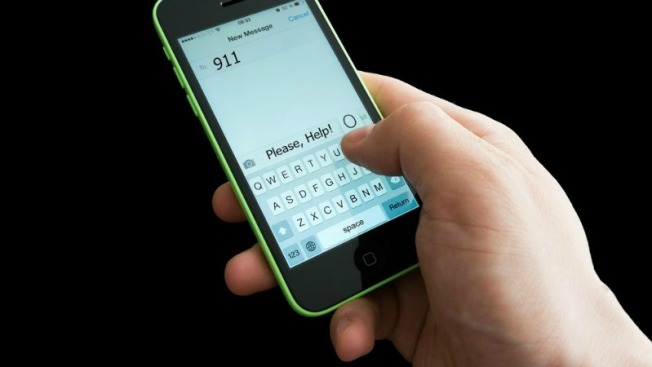 Arlington County launched its Text to 911 system Thursday. While texting seems like an easy way to get help fast, officials say people should only use the system if they cannot place a call. "Use it only when you cannot establish voice communications or when speaking into a phone would present a significant safety risk," Deputy County Manager for Public Safety James Schwartz said. Schwartz says the new system will be especially helpful to residents who are deaf or speech impaired. The system can help dispatchers pinpoint where the texts are coming from, but it is still important to give as much information as you can. "It is important that anyone who does have to use Text to 911 provide as much information as possible, including exact location and nature of the incident," said Jack Brown, director of Arlington's Office of Emergency Management. Arlington is not the only place in Northern Virginia where residents can text 911 for help. Fairfax County launched their system last year. Click here to see whether you can text 911 in your area.